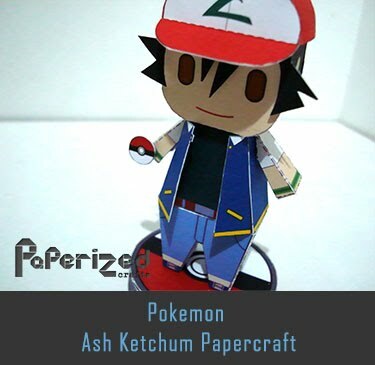 Chespin is a Grass-type Pokémon. 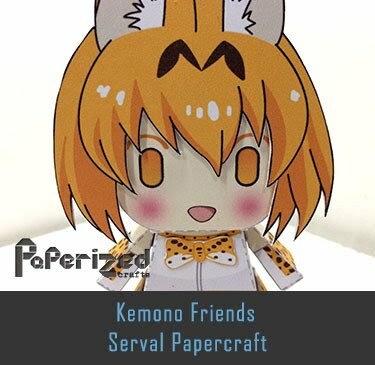 It has a light brown front with dark brown arms and three triangular markings on its face. 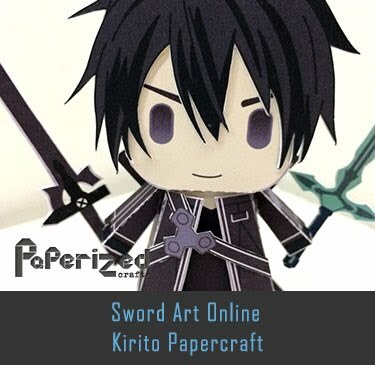 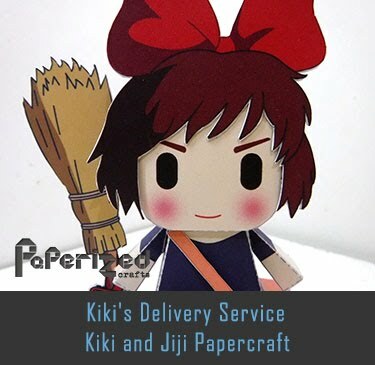 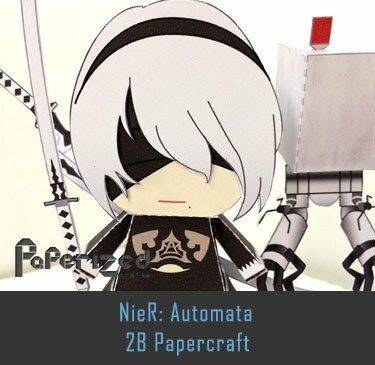 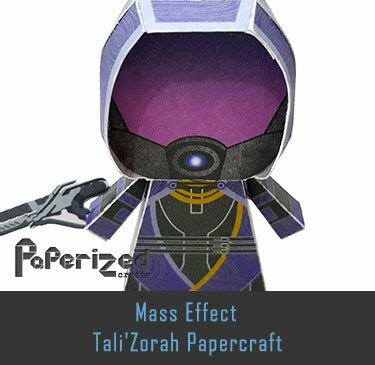 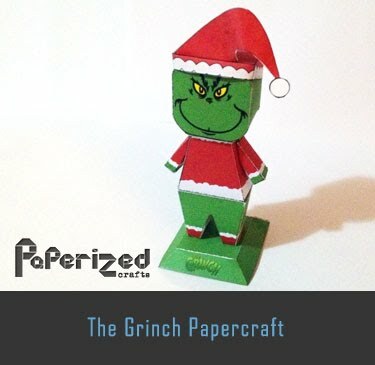 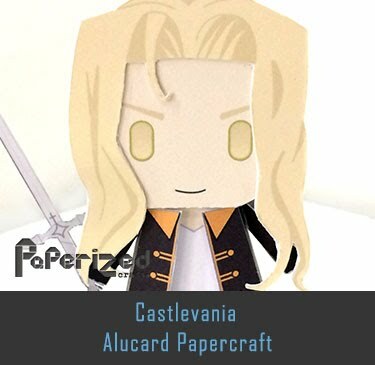 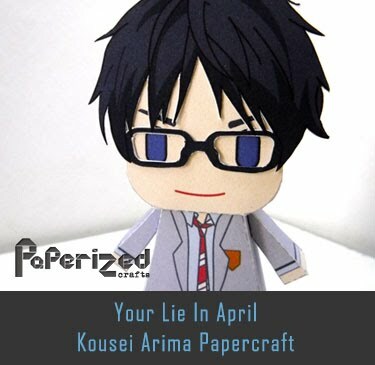 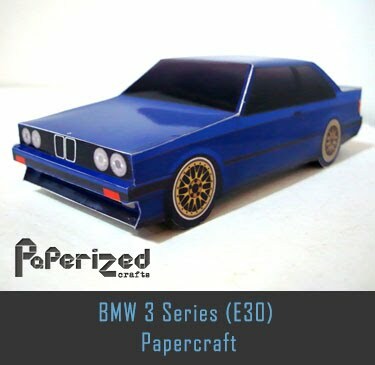 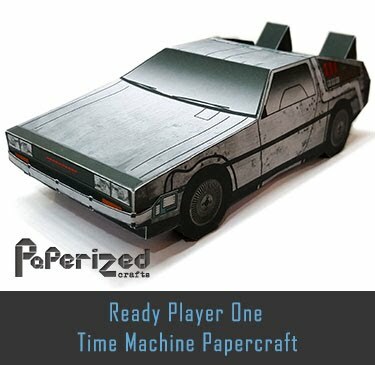 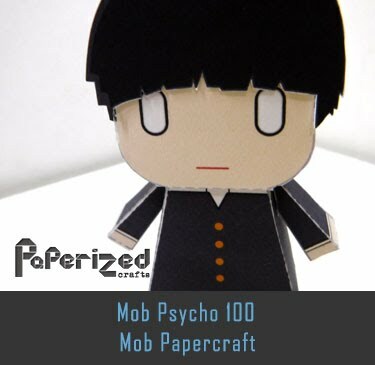 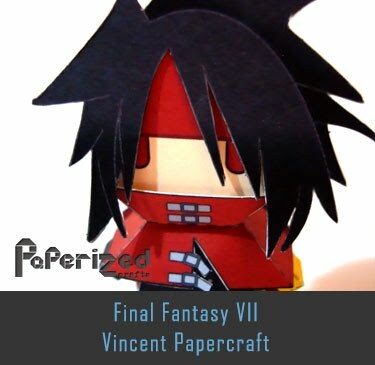 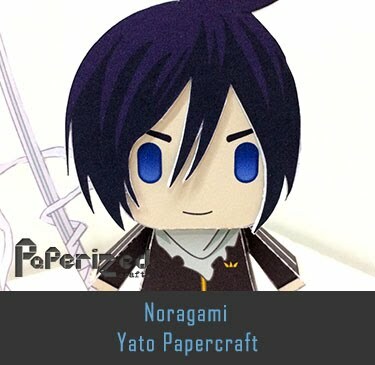 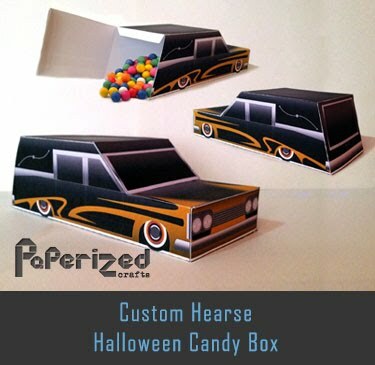 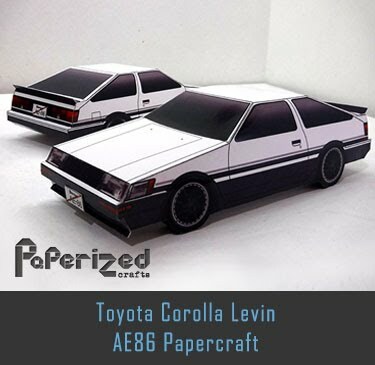 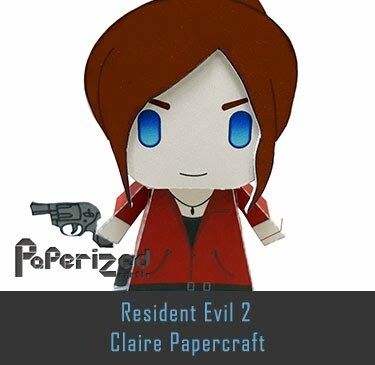 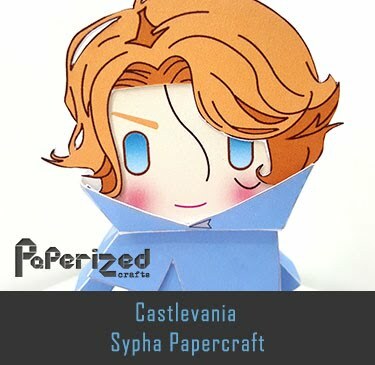 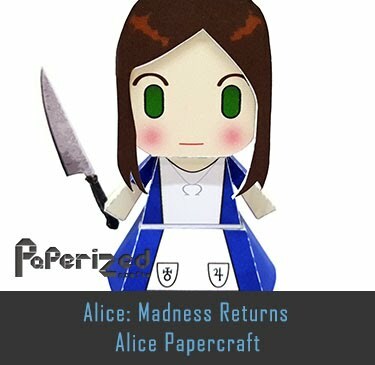 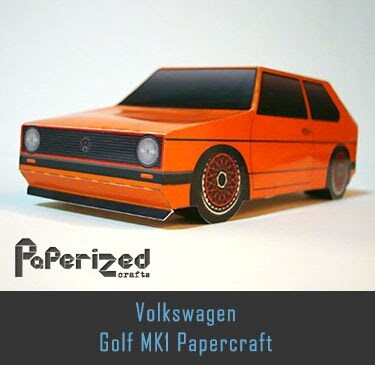 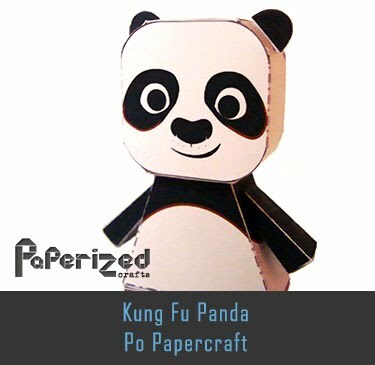 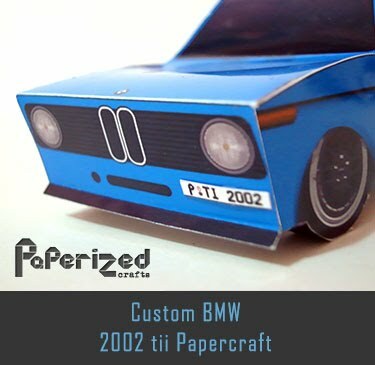 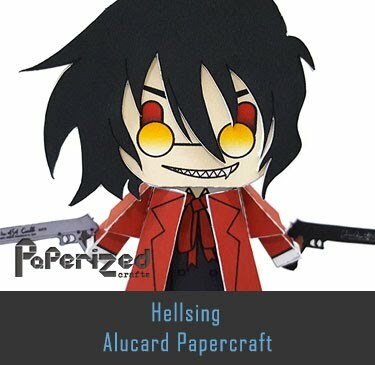 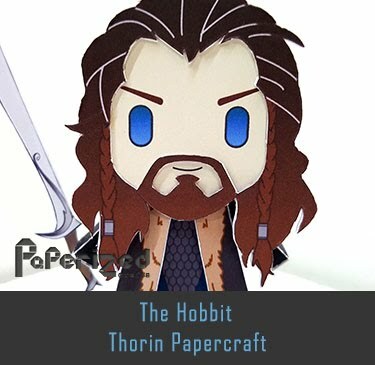 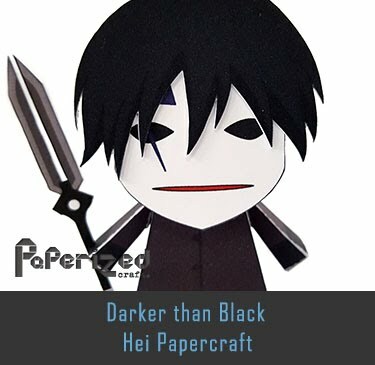 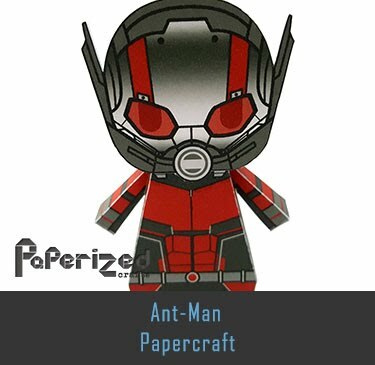 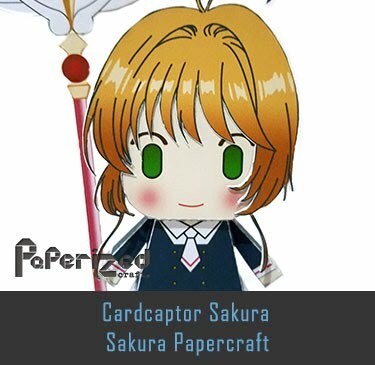 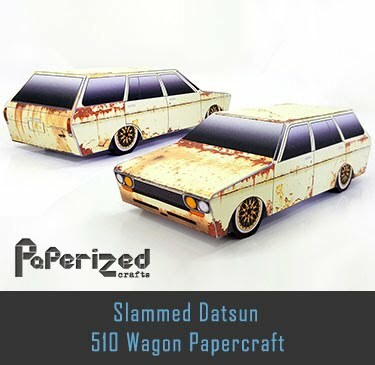 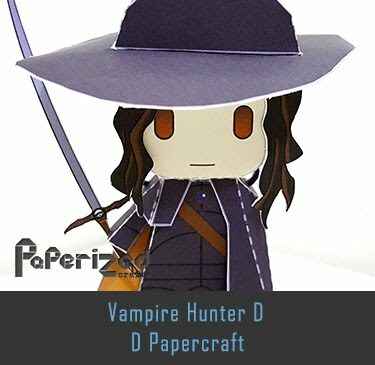 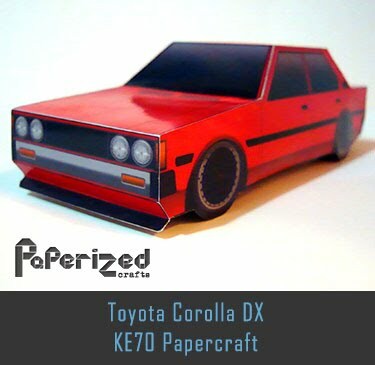 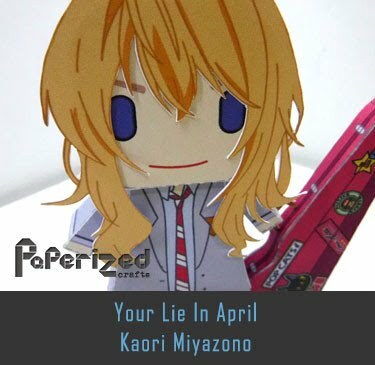 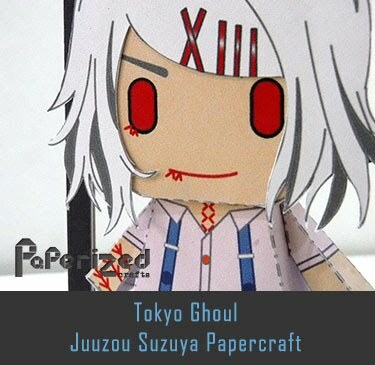 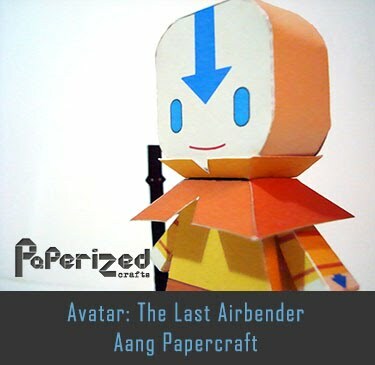 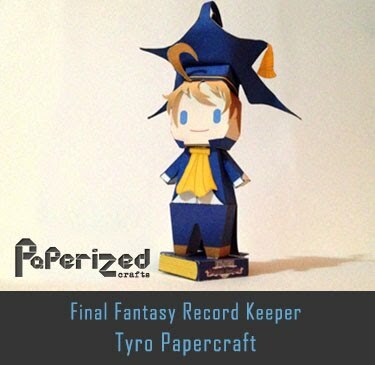 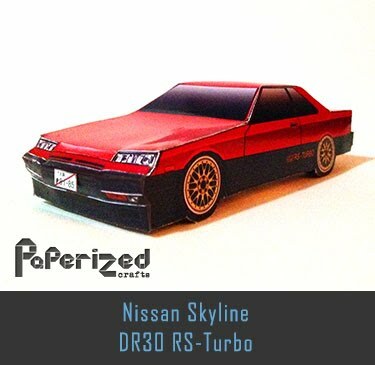 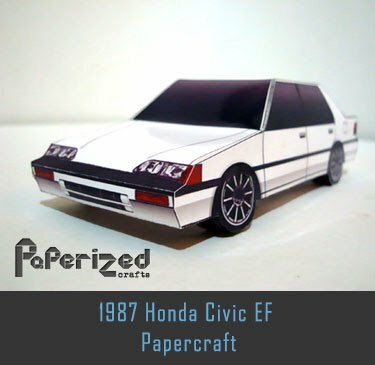 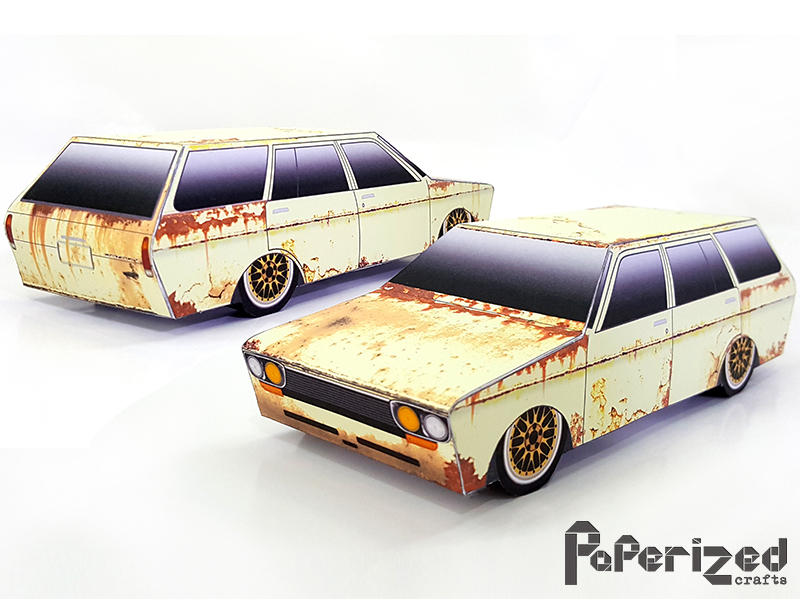 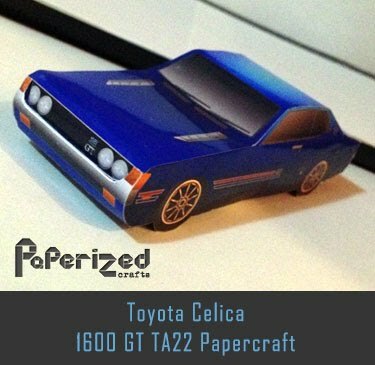 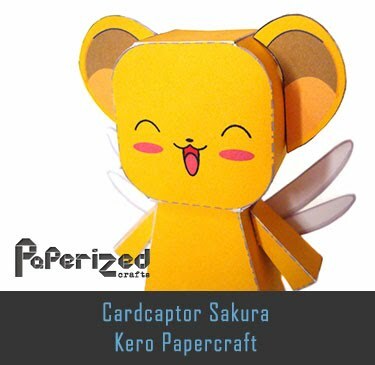 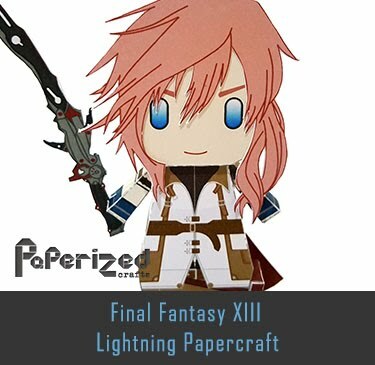 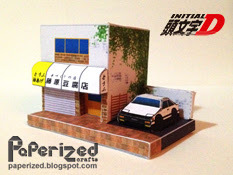 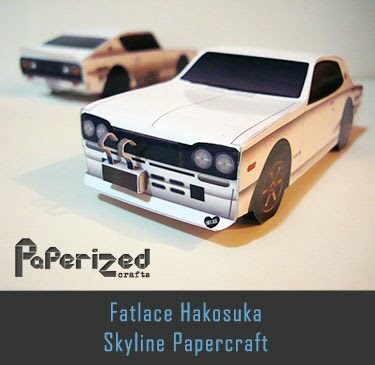 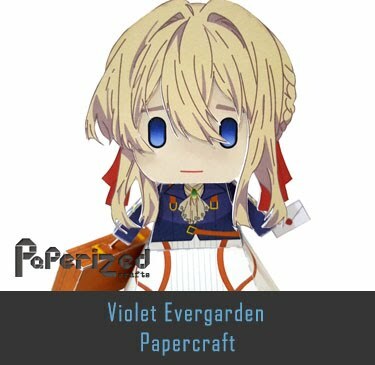 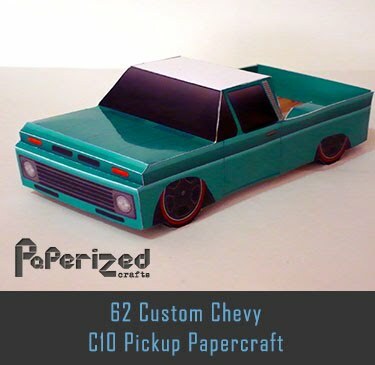 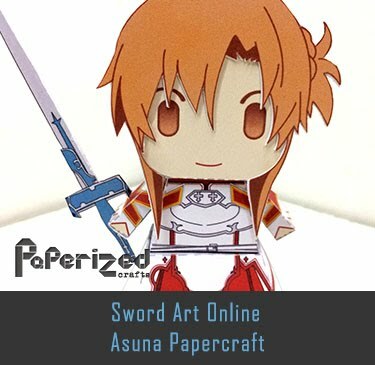 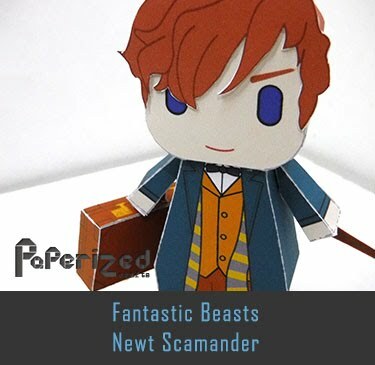 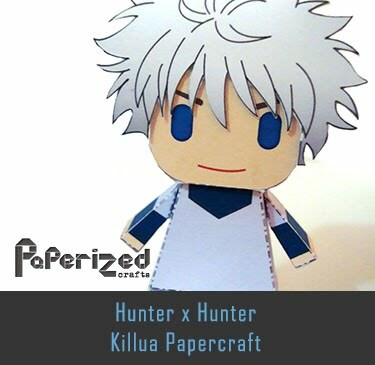 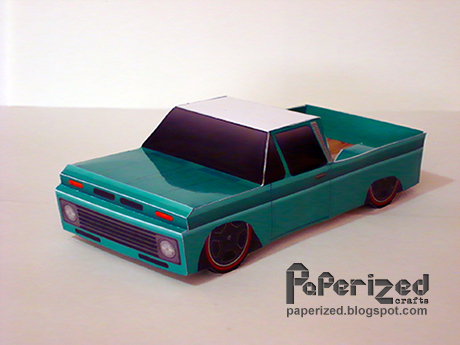 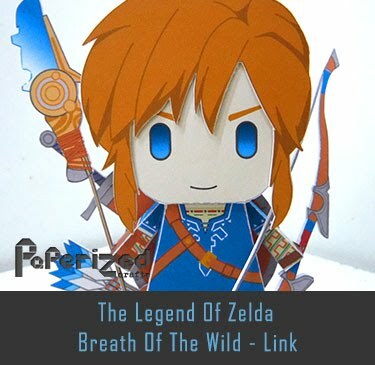 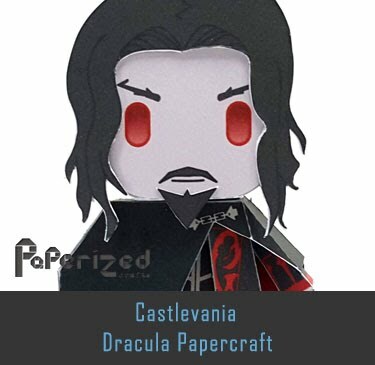 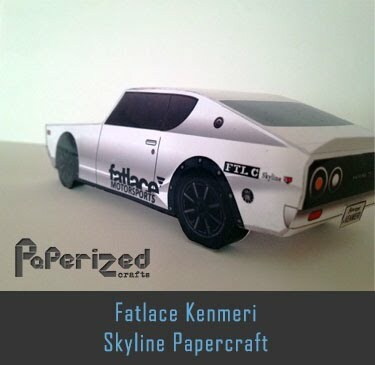 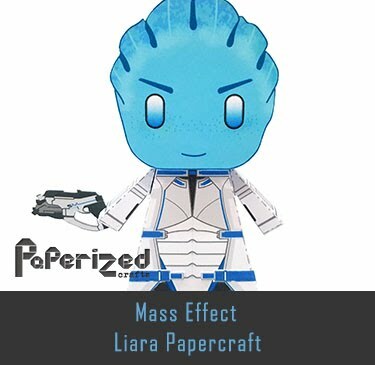 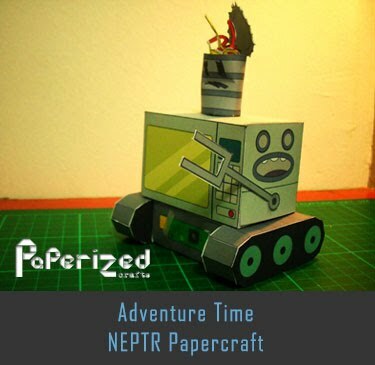 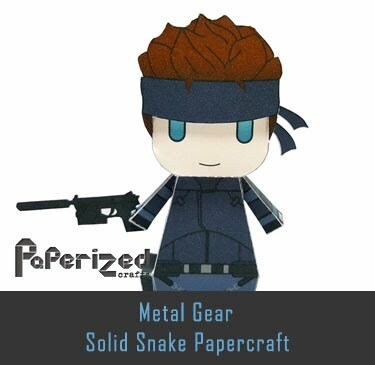 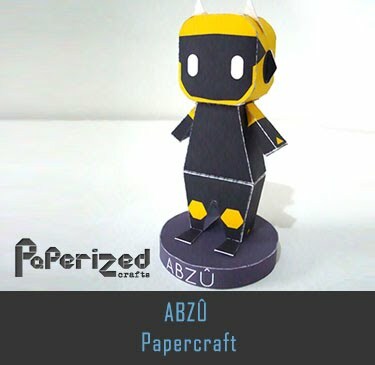 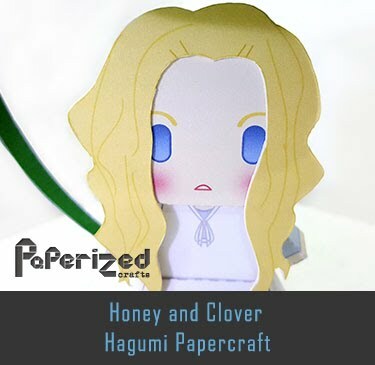 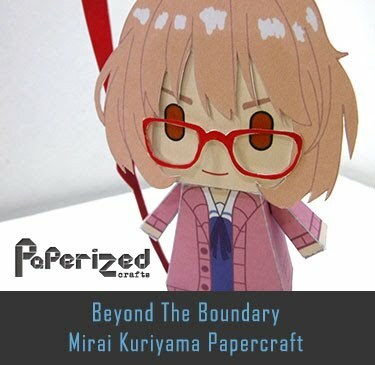 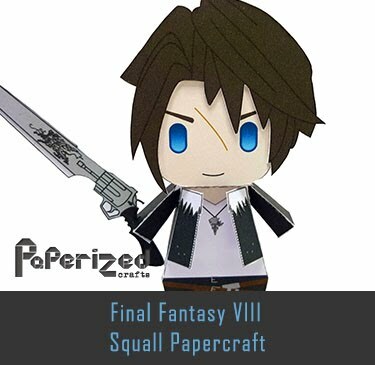 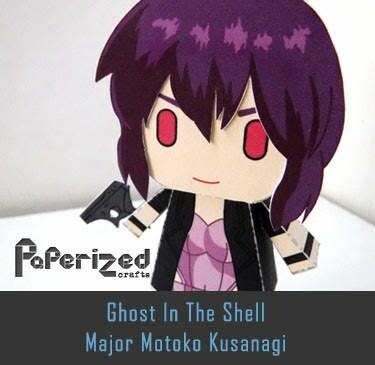 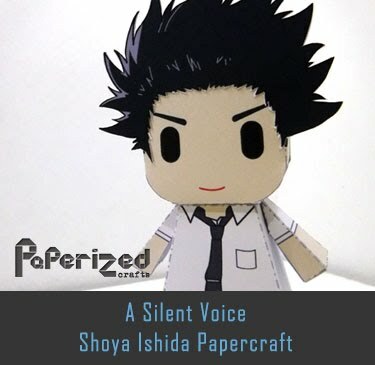 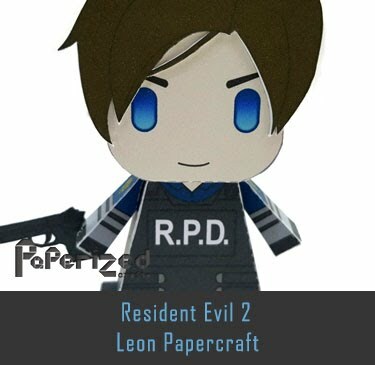 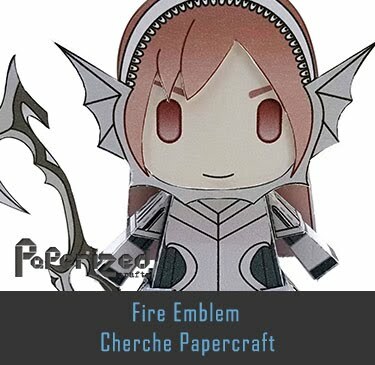 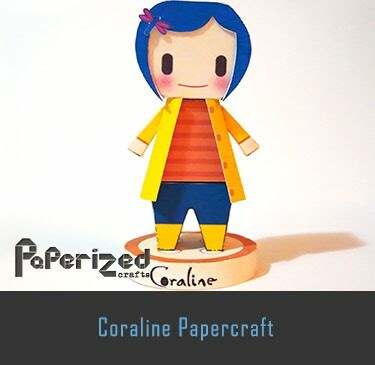 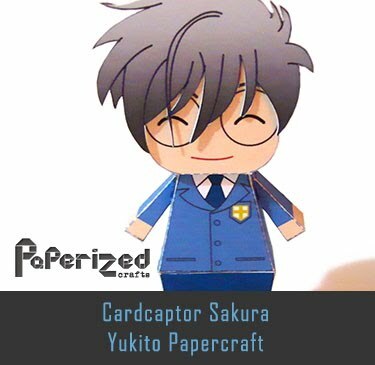 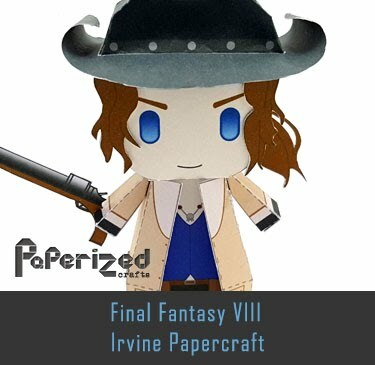 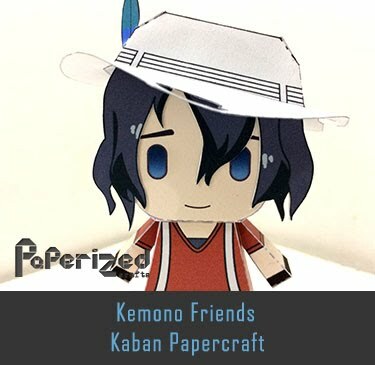 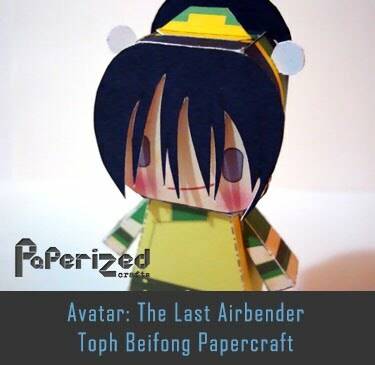 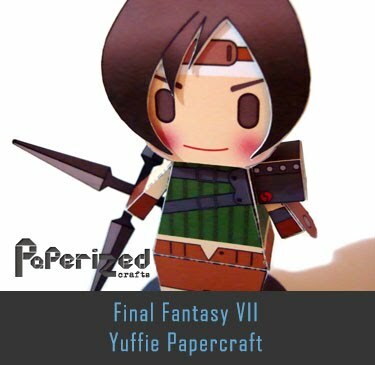 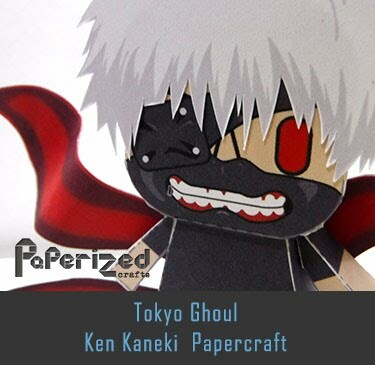 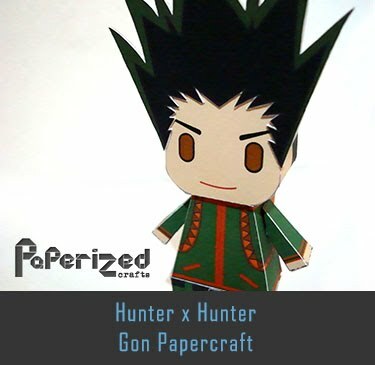 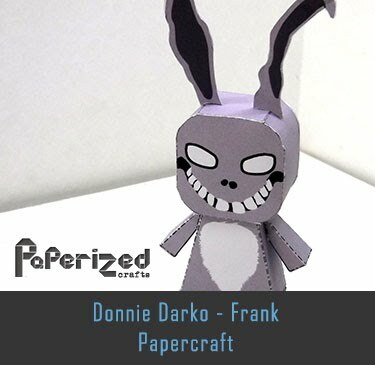 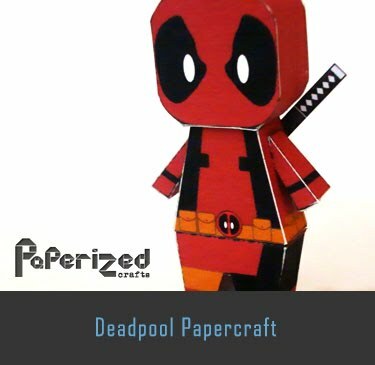 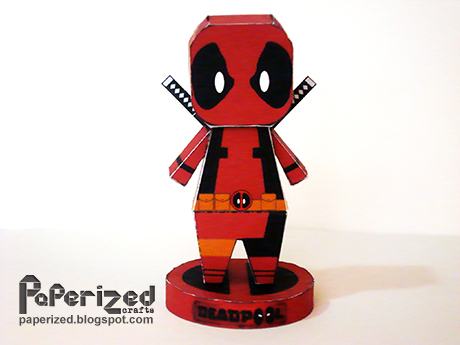 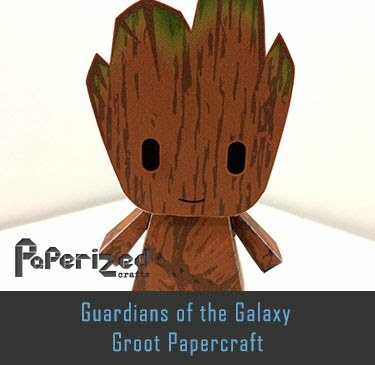 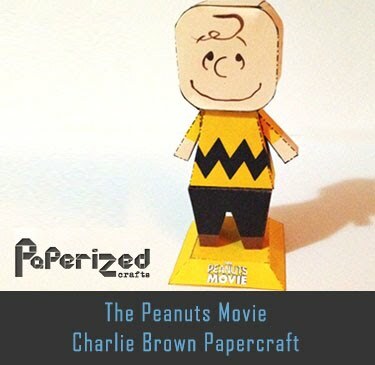 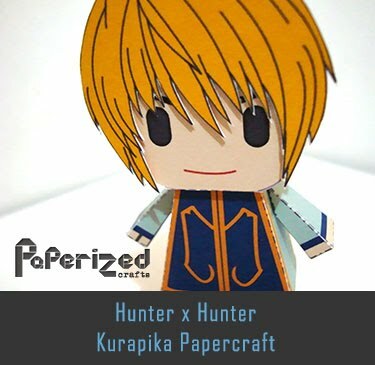 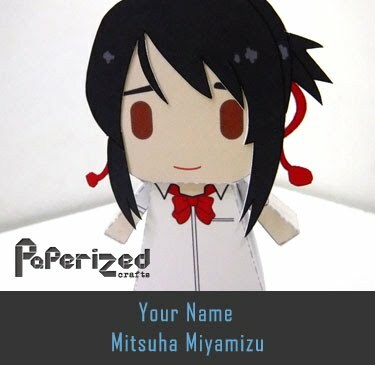 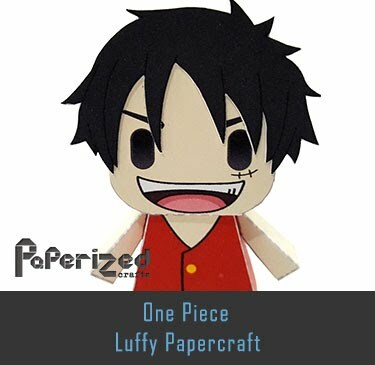 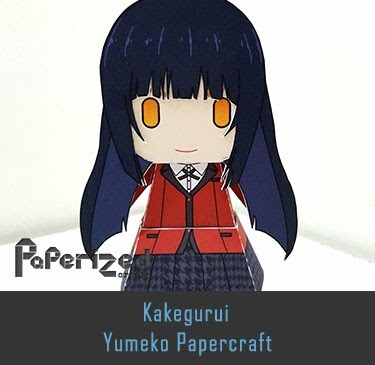 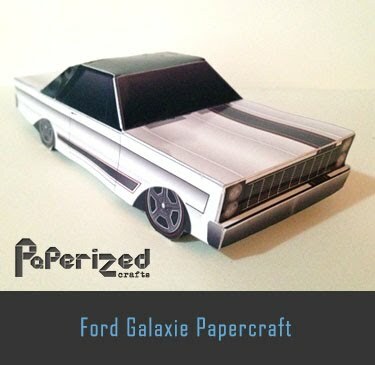 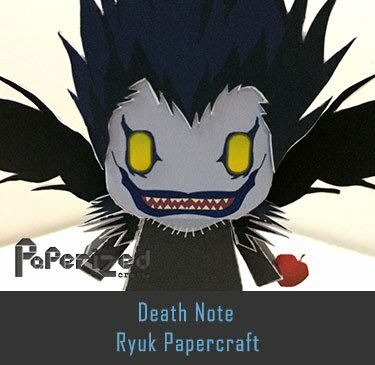 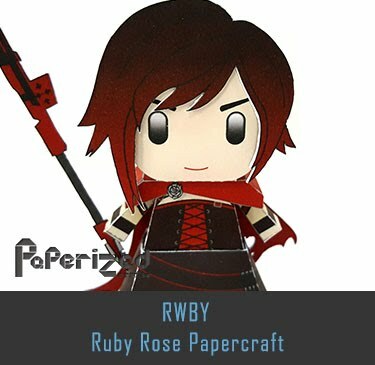 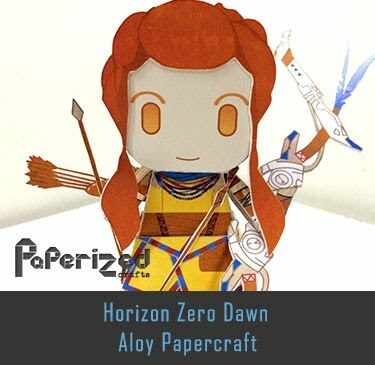 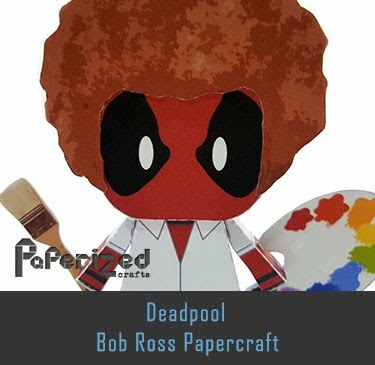 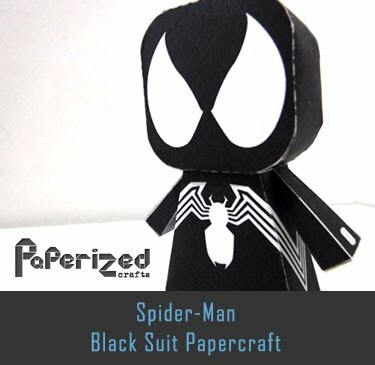 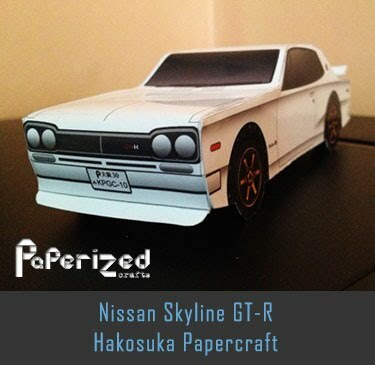 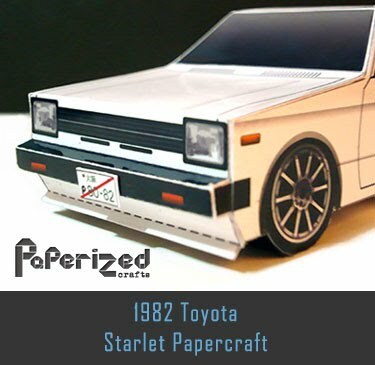 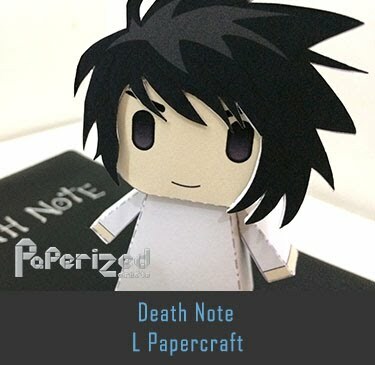 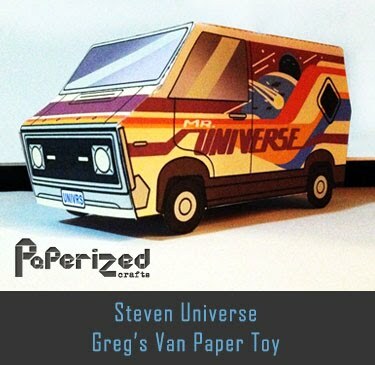 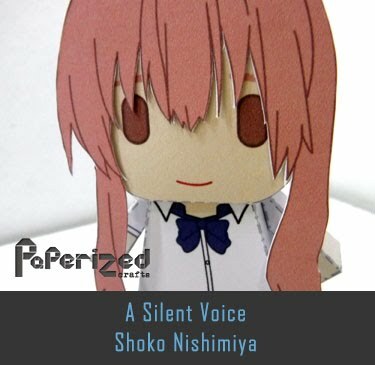 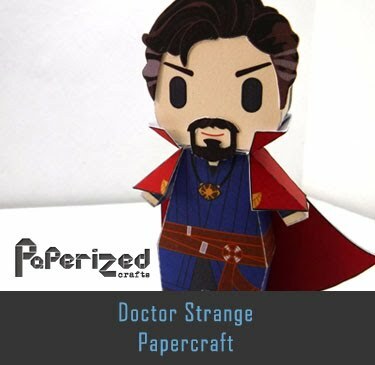 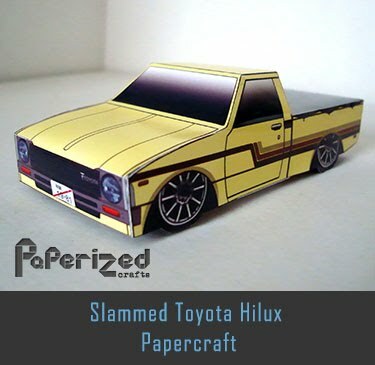 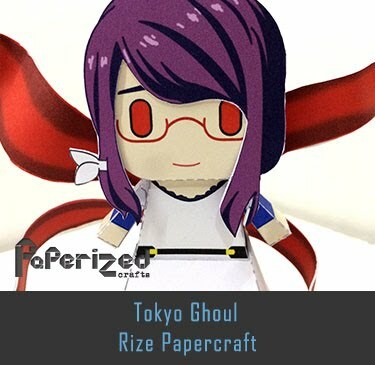 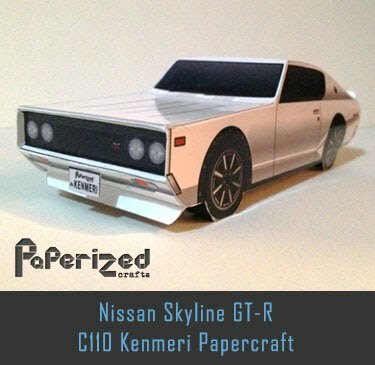 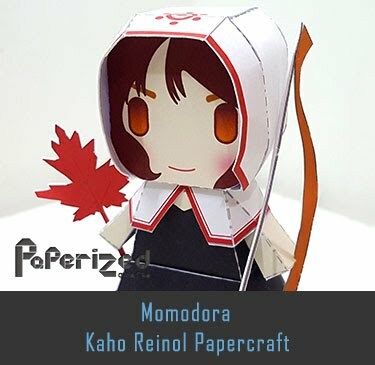 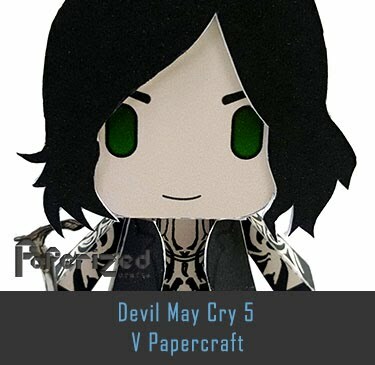 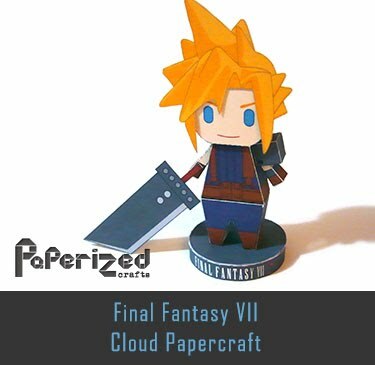 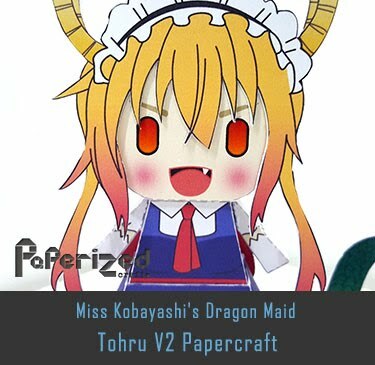 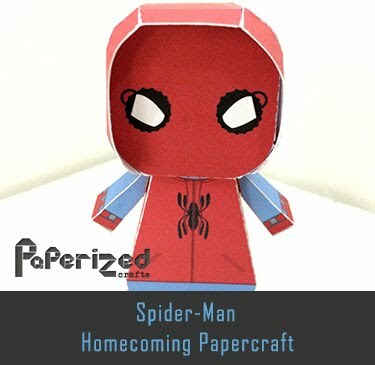 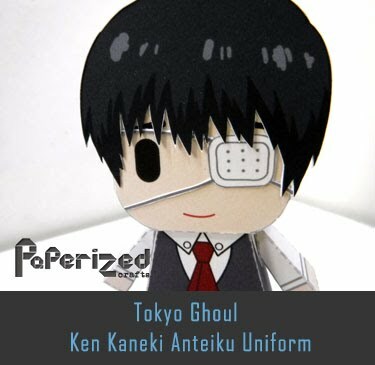 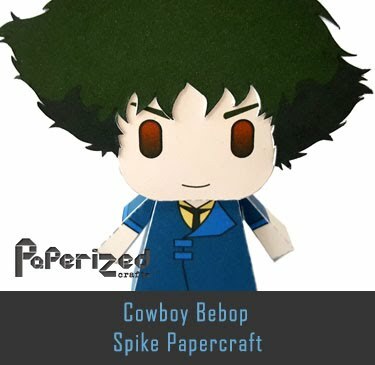 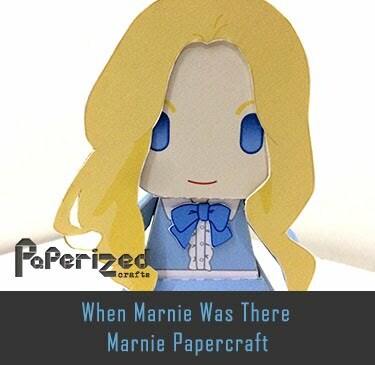 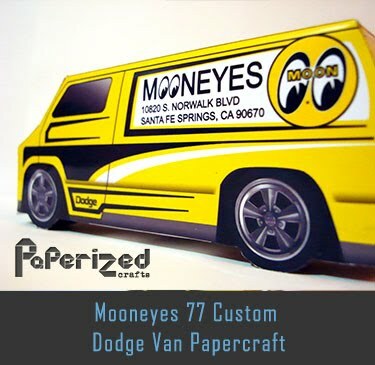 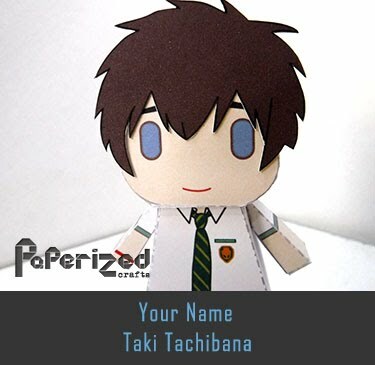 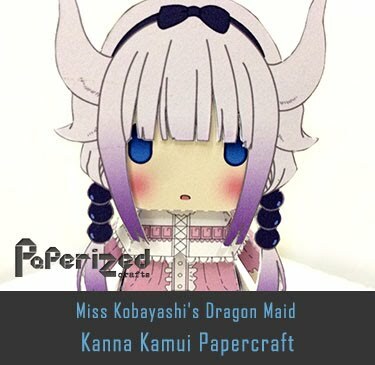 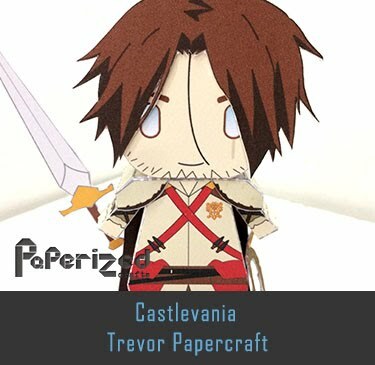 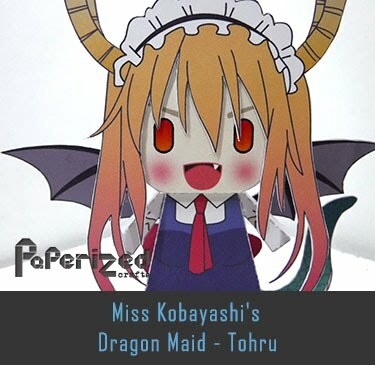 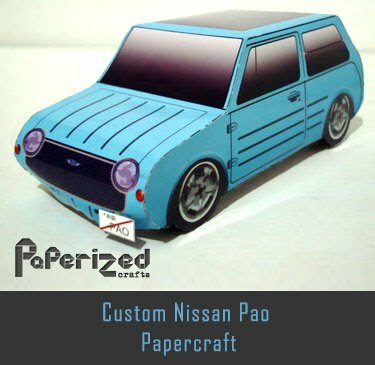 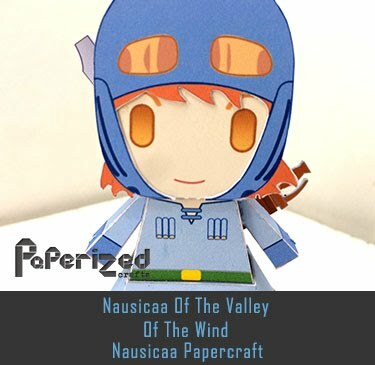 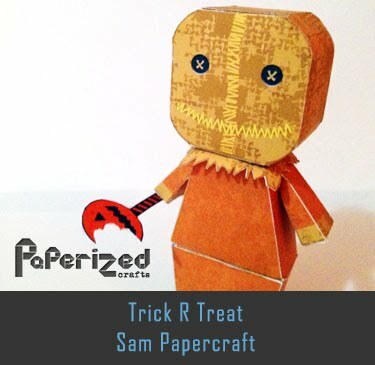 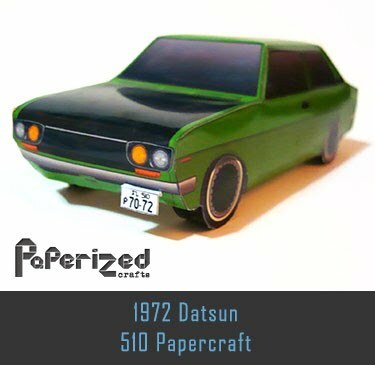 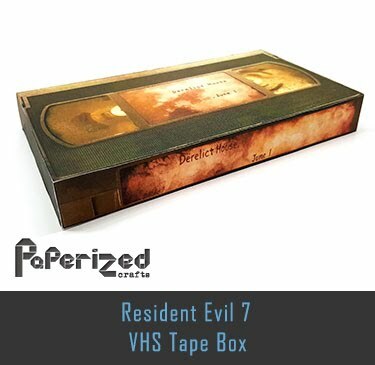 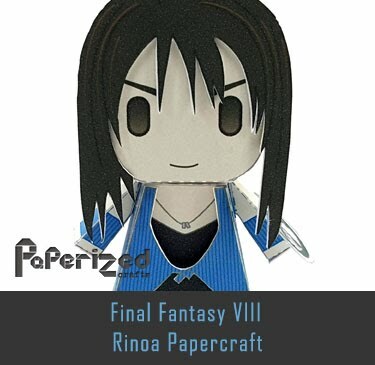 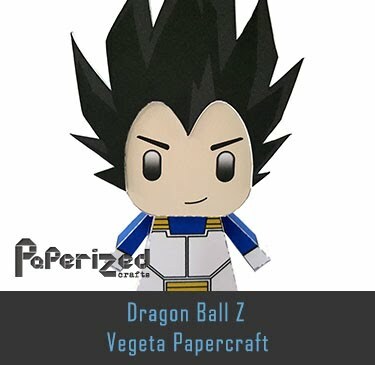 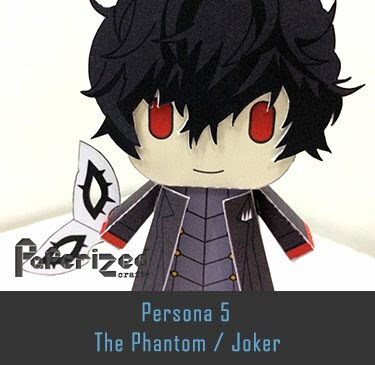 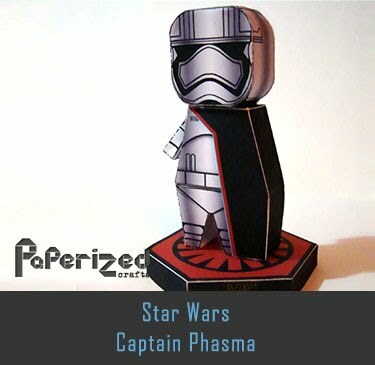 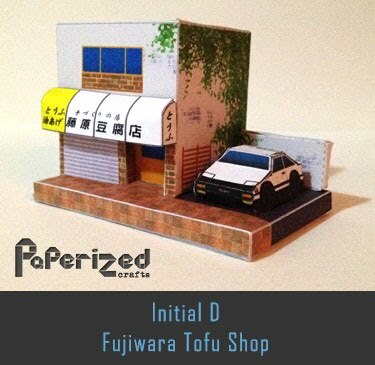 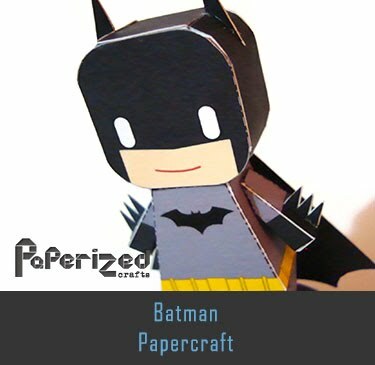 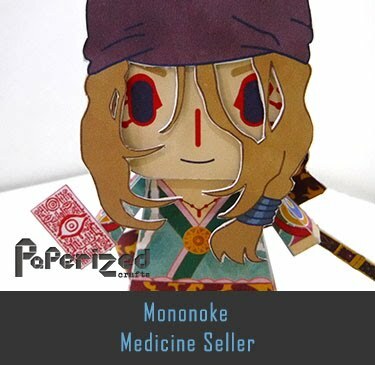 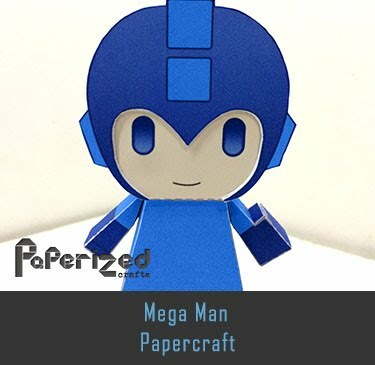 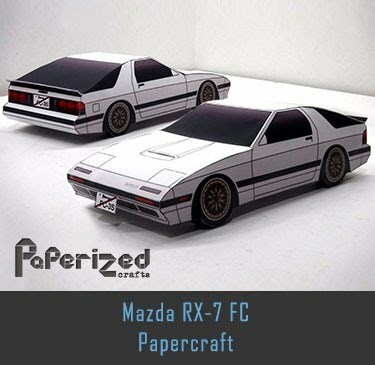 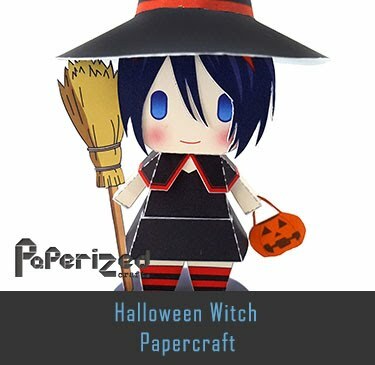 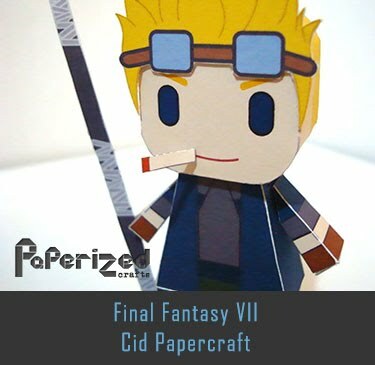 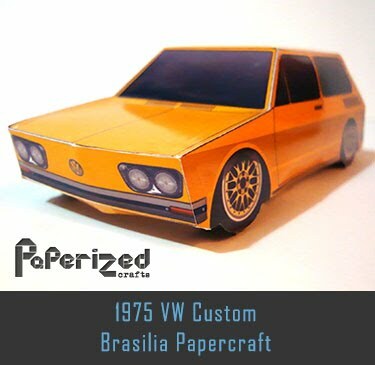 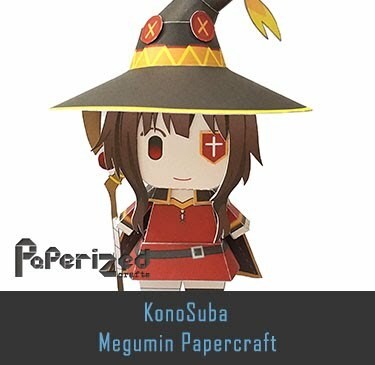 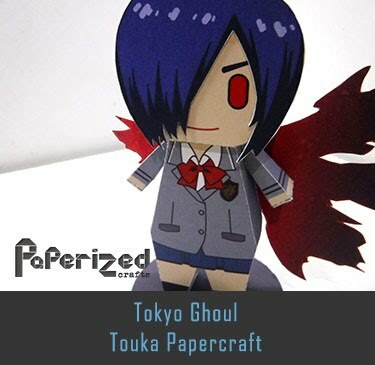 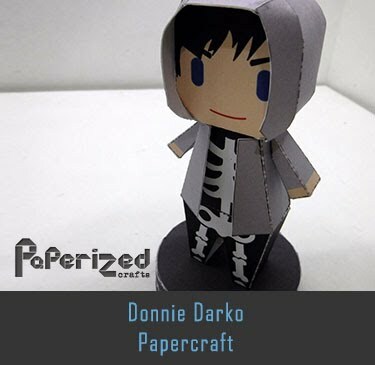 Papercraft created by LuIS from Paperpokes website.